BOB, the Body Opponent Bag, from Century is a full sized, lifelike sparring mannequin. His unique shape makes him a great partner for practicing sparring techniques or target training. 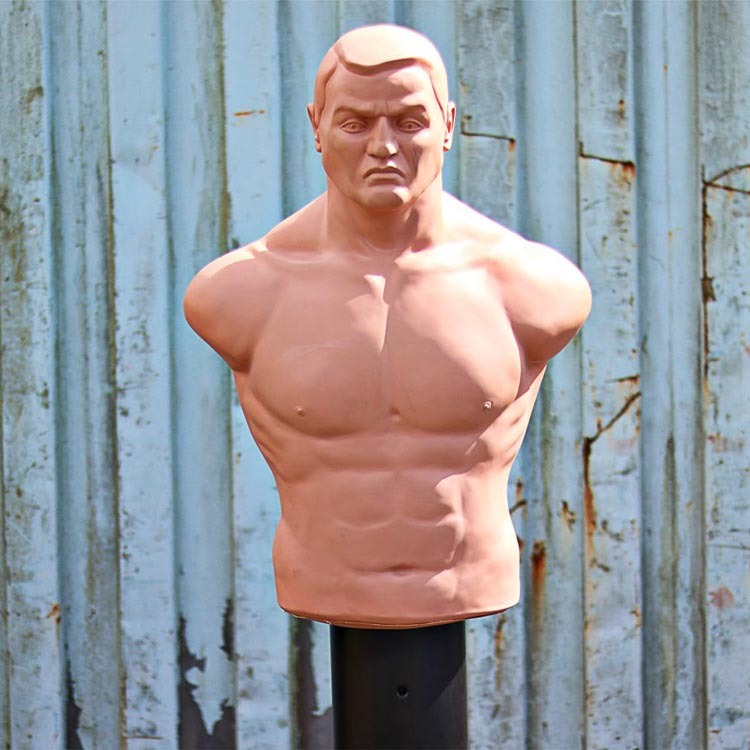 This torso shaped punching bag adds realism to any training session. 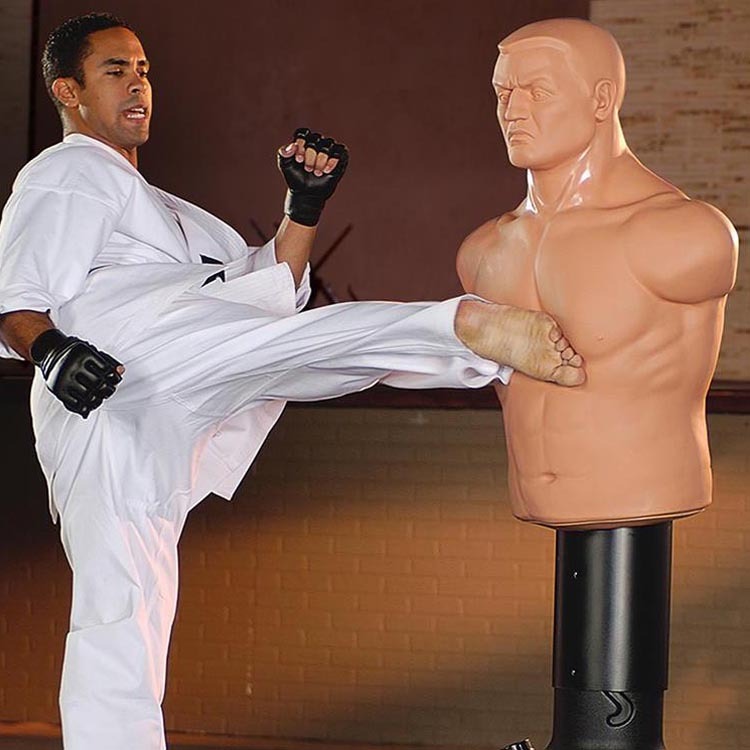 The BOB punching bag is designed for use at home or in the gym, and its unique new design takes up less storage space than the original BOB. If you're looking to train with a punching bag with a little more realism Century BOB is the best free standing punch bag you can find. Dimensions: Mannequin: 30" x 22" x 12" Base: Diameter 24" Height 19.5"
Height adjustments from 60" to 78"